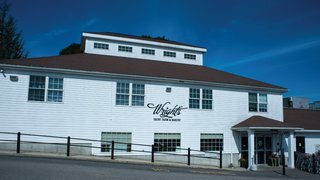 Friday, July 20 at 8 p.m.
Family-owned since 1914, Wright's Dairy Farm produces fresh local dairy milk and cream that is harvested, pasteurized, and bottled right on the Woonsocket Hill Road farm in North Smithfield. Visitors to the farm are welcome to see the cow milking from 3 to 5 p.m. daily. Extra milk and cream are special ingredients added to the baked goods made and sold in the bakery on the premises. 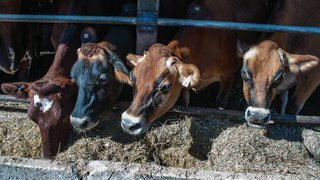 Segment two visits the family enterprise of EMMA Acres, a dairy farm in Exeter that works as a Cabot Creamery cooperative family farm. Edwin "Scooter" LaPrise and his wife Cynthia own EMMA Acres, named after their four children: Elizabeth, Matthew, Maggie, and Alex. Although Cynthia was raised on a farm, theirs is a relatively new dairy operation. Some of EMMA Acres milk finds its way to local markets under the Rhody Fresh label. Friday, July 20 at 8:30 p.m. The Bouthillette family makes it their business to know everything their animals at Blackbird Farm in Smithfield. 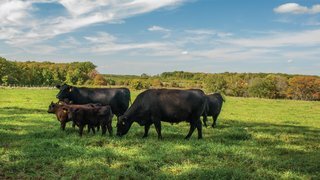 Raising pasture-fed 100% Black Angus cattle and 100% pedigreed American Heritage Berkshire pigs, the farm's meats are served in some of the best restaurants in southern New England. 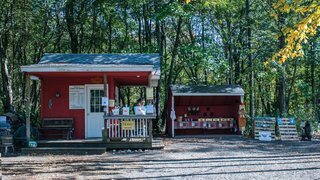 Tucked away between stone walls on quiet Narrow Lane in North Kingstown is Narrow Lane Orchard, owned and operated by Steven and Sharon Grenier. The small farmstand carries firewood, honey, flowers, and eggs. But visitors come for the apples – 13 heirloom varieties – as well as peaches, nectarines, blueberries and blackberries grown on 14 pick-your-own acres. 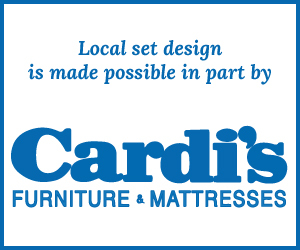 After the July 20 premiere, the episodes will air again on Saturday, July 21 at noon and 12:30 p.m., and 11 and 11:30 p.m., and Sunday July 22 at 7 and 7:30 p.m.
A large number of Rhode Island consumers are unaware of the locations and variety of crops that are grown in the state, and where to get them. 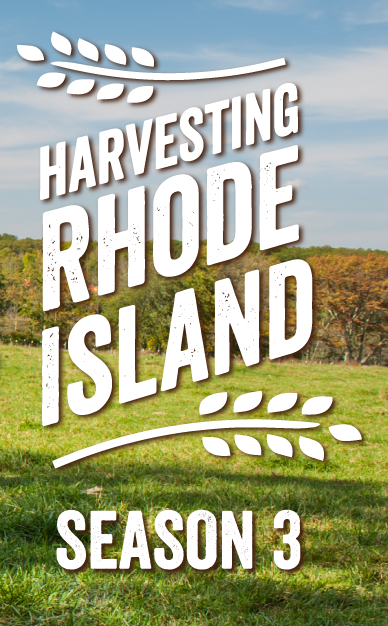 Harvesting Rhode Island is changing that, one episode at a time. The declared mission of Harvesting Rhode Island - now in its third year of production - is to raise public awareness about the diverse and thriving farm culture in the Ocean State. The documentary series brings viewers on location so they can see the farms and listen to the farmers' stories.